Are you Planning to Move to Thailand? Thailand is one of the most visited countries in the world with record-breaking tourist numbers visiting from all parts of the planet to discover and explore the beauties of the ‘Land of Smiles’. Thailand receives annually nearly 30 million visitors, an impressive number that tends to increase each year. 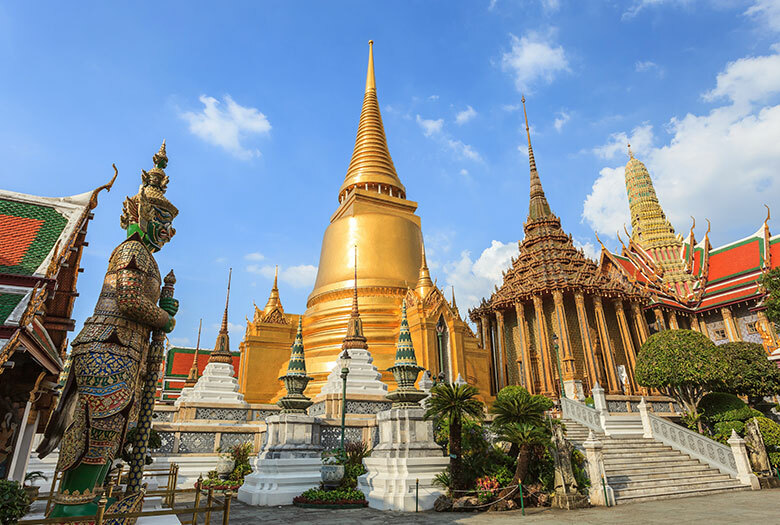 Bangkok alone welcomes half of these visitors adding to its local population and resident expatriates all of which make the Thai capital vibrant with attractions and exoticism. 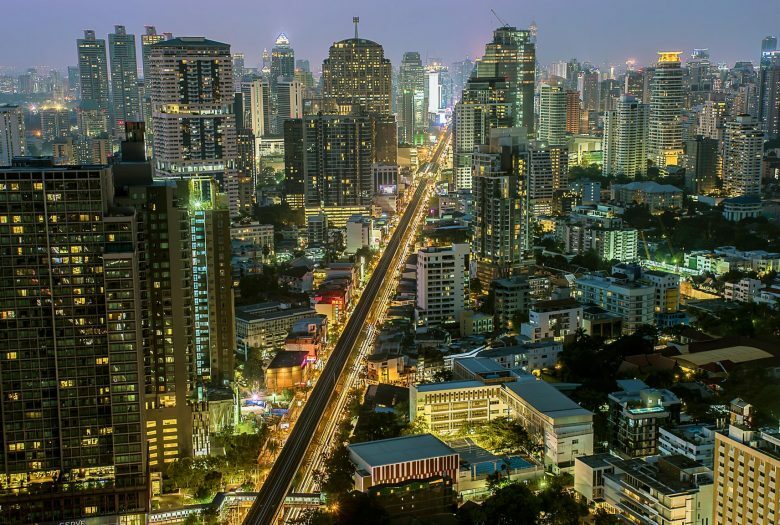 An impressive range of cultural activities, restaurants, and hotels are catering to this ever-growing population making Bangkok one of the most liveable cities in the world. 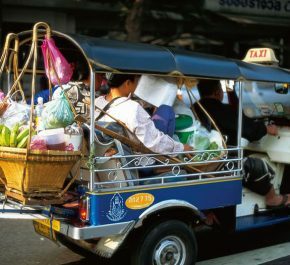 The Thai way of life truly creates an amazing lifestyle that is unique to Bangkok, Thailand. Furthermore, Bangkok is host to many shopping malls, cafés, food festivals, and cinema allowing every age to find what they’re looking for. Families will appreciate Thailand’s tolerance and love of children. 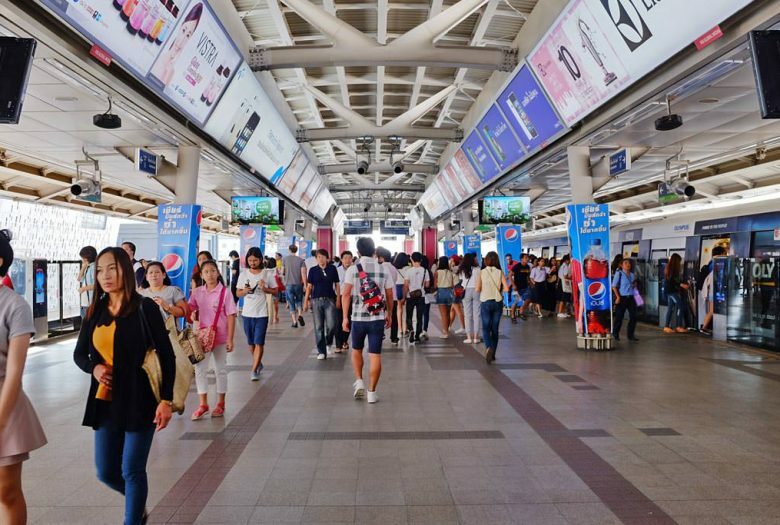 Over the years, the growing expatriate community has seen businesses focus on children and education emerge from the city jungle making it easier than ever to raise children in Bangkok. 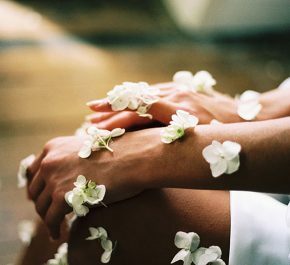 This allows for an amazing lifestyle and quality of life. 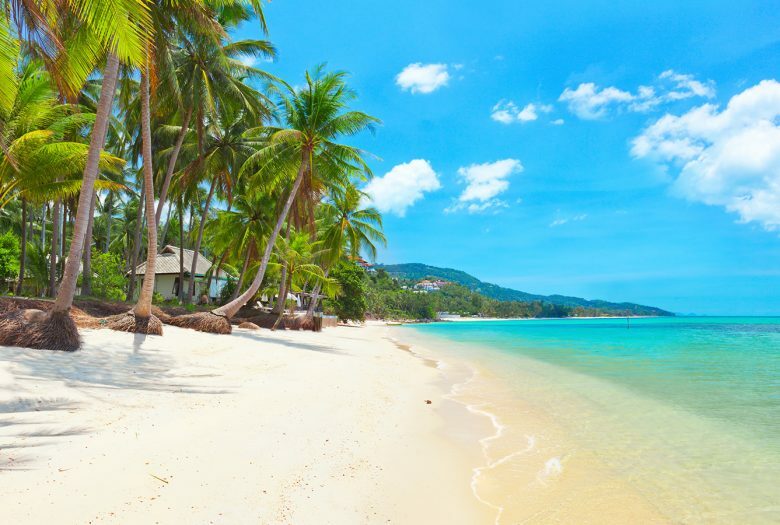 Travellers flock to Thailand in pursuit of pampering, luxury, and relaxation. Thai food is delicious, cheap and you can find it everywhere at any time of the day. Fresh fruits are available all year round, they are tasty and inexpensive. Thai people are kind, friendly and willing to help. It is simple and affordable to travel locally and discover the striking landscapes and cultural heritage of the country. Whether you are dreaming of exotic beaches, lush green jungles or mountain temples – Thailand has it all! What is more, it is in the middle of Asia, and attractive destinations such as Bali, Saigon, Kuala Lumpur, Singapore and Hong Kong are only a few hours away. It is the perfect place to get your wanderlust fix. 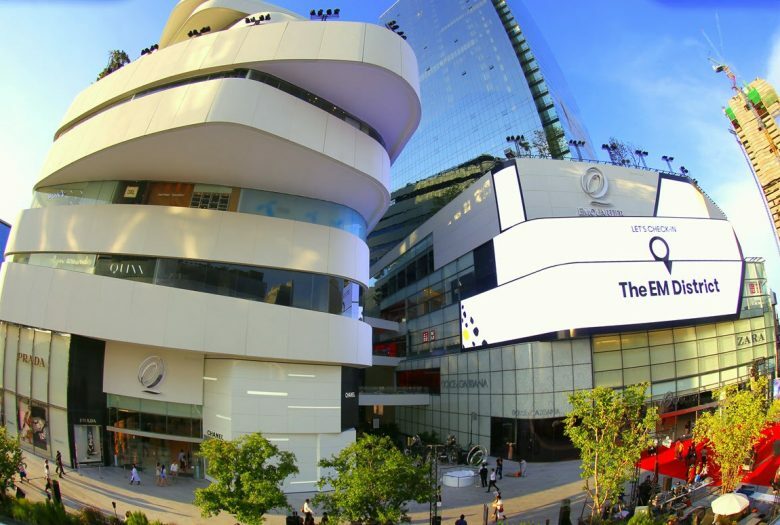 The Thai capital offers a plethora of shopping options spacing from the cheap street stalls to world-class shopping malls. 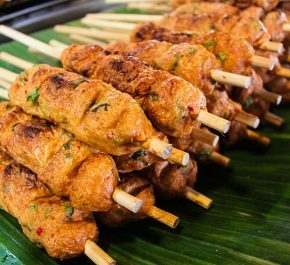 Bangkok is also renowned for its great selection of food from street food vendors to Michelin star restaurants, there are lots of dining options. The capital is also famous for its wide variety of traditional Thai dishes sometimes only available in Bangkok. Make sure you try all delicious specialties. 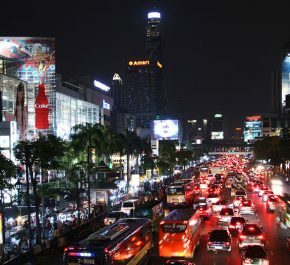 Bangkok has a reputation for being hectic and sometimes an organized chaos which are definitely aspects that are exciting to many expatriates living in Thailand, and aspects that make the city unique in its own right. The Thai capital has a very active artist community ranging from photographers, fashion designers, architects, painters – not only exclusive to Thai nationals leaving plenty of great opportunities for foreigners to take part. Bangkok is easy to navigate. There are modern public transport systems including the Skytrain (BTS) and the underground link (MRT) which are clean, fast and comfortable. They will take you to most places, including our school. There are also cheap taxis with the fair starting at 35 baht and tuk-tuk (single ride depending on the distance and the area can cost from 40 to 200 baht). Finding accommodation in Bangkok is easy. The city offers a lot of newly built condos with extensive range of extra facilities that are usually found in 5 star hotels, like swimming pool, gym, library, internet access, concierge, 24/7 security, etc. Bangkok attracts expatriates from all over the world many European and Asian communities are present. Bangkok is a cosmopolitan city and it is really easy to make new friends. For more practical information about Bangkok, please don’t hesitate to contact us.